BD Innova Processor Cat. Number 442428 Barcode Label Rolls (Lot of 58) . 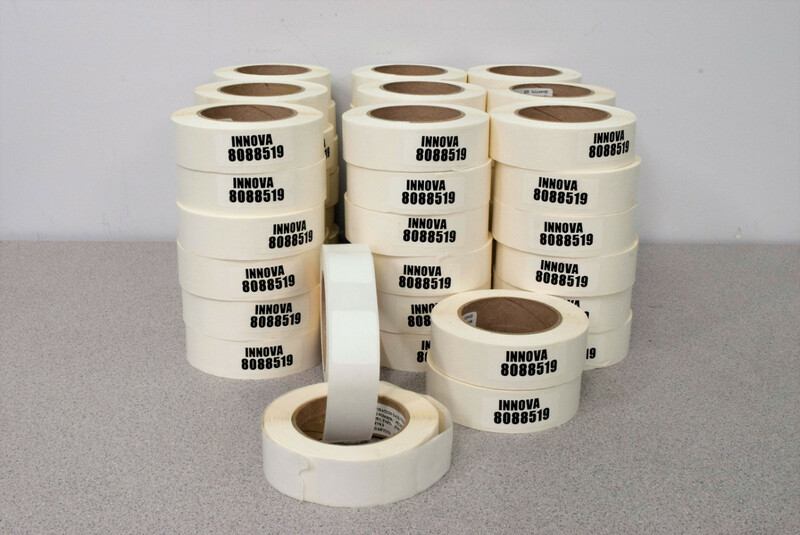 New Life Scientific, Inc.
roll has 825 labels on them.